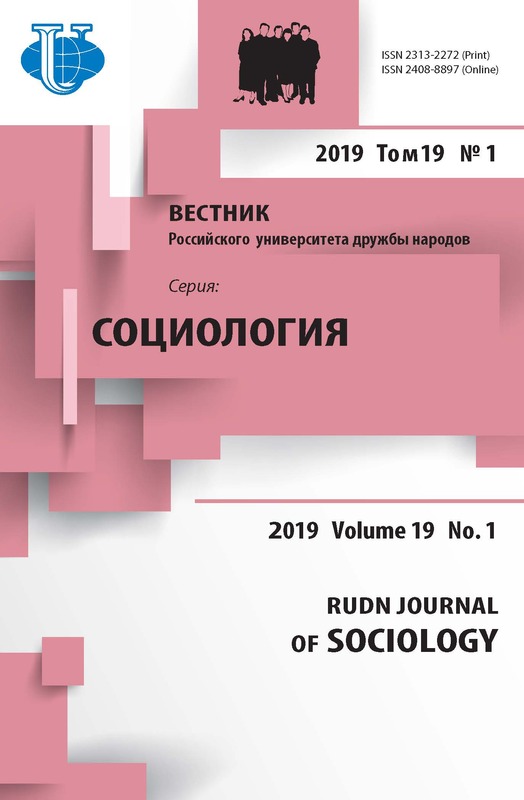 The article is devoted to the issue of public administration system reform in contemporary Russia as the fundamental factor of management activities modernization. The author lays special emphasis on the investigation of the methods ensuring authorities' higher efficiency. 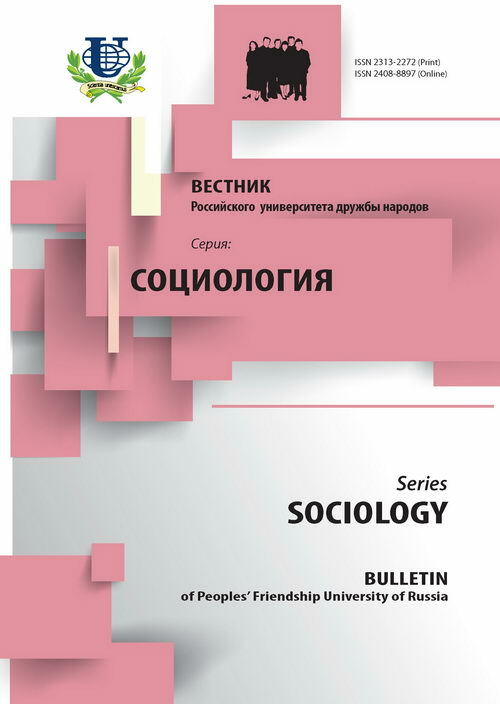 The development of self-organization and the growth of consolidation of Russian society are highlighted as the resulting social criteria of management activities modernization. modernization, management quality, administrative reform. Vlast' i korporativnyi biznes v dolgovremennoi strategii razvitiya izmenyayushcheisya Rossii. - M.: ISPI RAN, 2008. Levashov V.K. Rossiiskoe obshchestvo i pravovoe gosudarstvo // Nauka. Kul'tura. Obshchestvo. - 2005. - № 3. Raizenberg B.A., Lozovskii L.Sh., Starodubtseva E.B. Sovremennyi ekonomicheskii slovar'. - 5-e izd., pererab. i dop. - M., 2006.